IFT 2018 – over 23,000 people came together to learn the latest and greatest updates in food science and innovation. Walking the expo floor, a few things stood out. At this point in the world of the food and beverage industry, clean labels and protein are almost table stakes for many products, so I wanted to focus on some more unique trends that stood out as things to keep an eye on in the future. Legumes are at the core of a lot of innovation going on in the food and beverage industry. Protein from pulses, chickpea flour, functional ingredients isolated from faba beans, the list goes on. There was even a nacho cheese sauce made from chickpea flour. 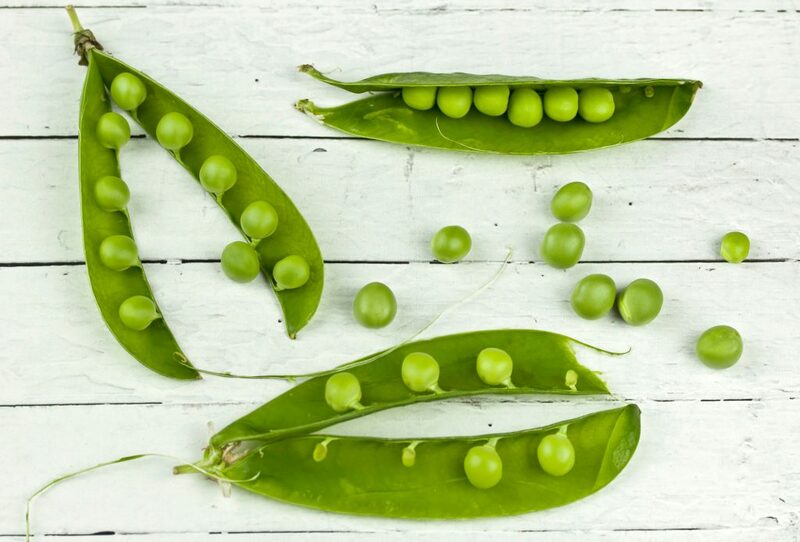 From a nutrition perspective, seeing more legumes great news. Legumes pack quite a few health benefits but are pretty widely underconsumed, especially in the USA. Consumer trends like plant proteins, dairy-free, and soy-free are driving continued innovation in this area as scientists try to find new high quality plant proteins as alternatives to soy, or functional ingredients from plants that can replace the properties of dairy ingredients. 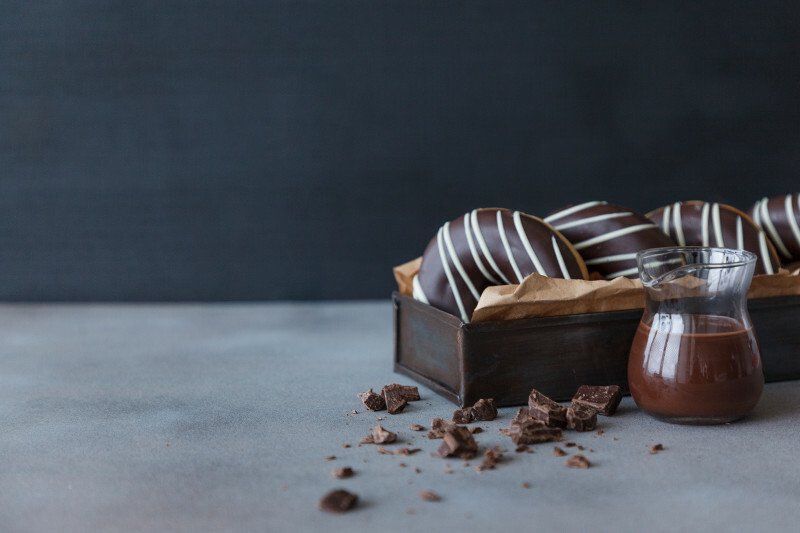 First, healthy foods and indulgent foods are many times catering to the same consumers, the only difference is when these products are being consumed. The healthy food trend has strong influence during the week, when consumers want fast, convenient, and nutritious food. When the weekend rolls around, indulgence takes over. Oftentimes in product development, we are asking who the product is developed for when the smarter question might be when will it be consumed? Second, such a large focus on indulgence means companies should continue to be mindful of calorie content. Strategies to keep calorie content reasonable, like reducing sugar or increasing volume of products, will continue to be important. For example, sensory science can be used proactively during product development to create products that are just as pleasurable to eat but contain far fewer calories. Prebiotics, probiotics, and fermented foods continue to be on trend, as consumers seek solutions that ease symptoms like bloating and gas. This trend stands out because, scientifically, digestive health could still be considered to be in its infancy when it comes to understanding the human microbiome. The main callout is to remember that not all prebiotics are the same, not all probiotics are the same, and that just because something is fermented doesn’t mean it contains live and active cultures. 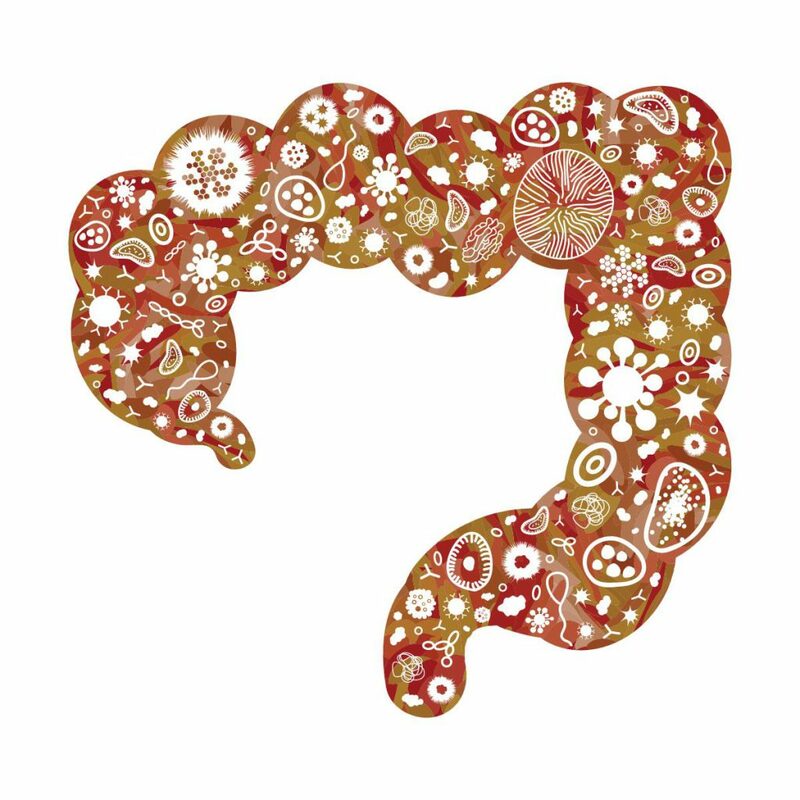 Prebiotic fibers will differ in how fast they are fermented in our colon. For example, inulin is fermented very quickly, which can lead to gas and bloating symptoms many people associate with the fiber. In other words, someone who buys a product with inulin to help with their digestive health might end up with some of the symptoms they were hoping to solve, if they are sensitive to the inulin used in the product. Some resistant starches or gums are fermented much slower, which can provide digestive health benefits without as many negative side effects. Similarly, not all probiotics are the same. Each species can have different health effects, need more colony forming units (CFUs) to achieve a health benefit, or have different survival in different applications (e.g. food vs beverage). It’s best to choose strains with clinical studies done on that specific strain to make sure products deliver a health benefit to the consumer. As always, pairing taste with functional food is key to meeting the ever-changing consumer’s need. Nathan Pratt, PhD, RD is a scientist focused on communication and translation of nutrition. He completed his doctoral studies at the University of Illinois at Urbana-Champaign, where his research focused on weight management, nutrition labeling, and consumer behavior. He joined Kerry’s nutrition team in 2016 and is responsible for supporting internal and external scientific communications.